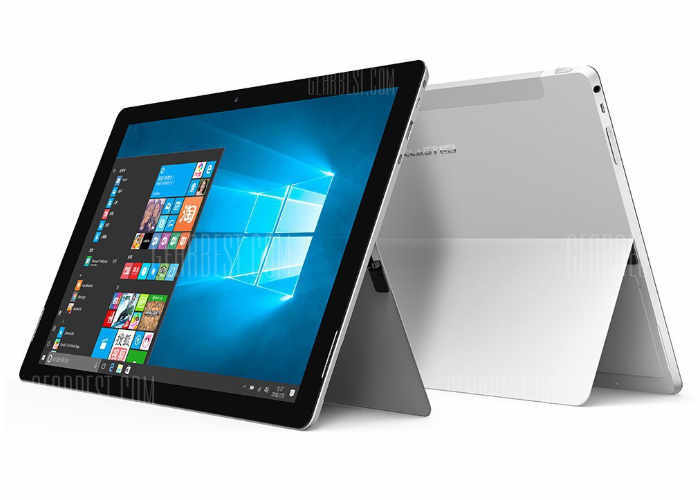 Teclast the Chinese-based tablet manufacturer has this week unveiled a new addition to their range of tablets, with the introduction of the Teclast X5 Pro which has a Microsoft Surface style design. 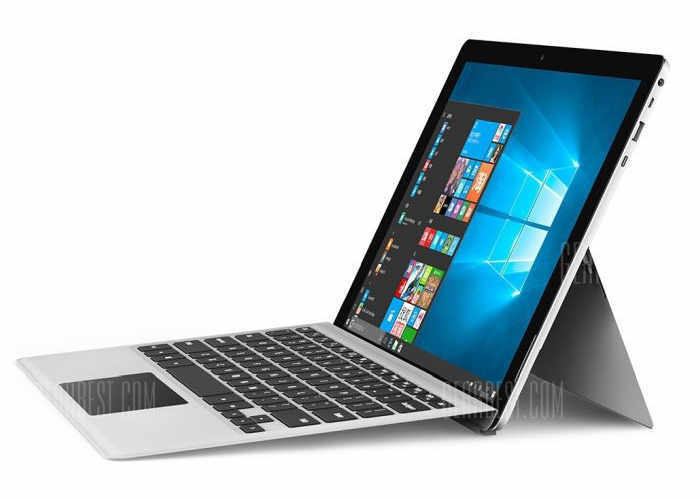 The 12.2 inch tablet is equipped with an IPS display capable of providing users with a resolution of 1920 x 1200 pixels and as you can see is equipped with a kickstand and attachable keyboard. Internally the Teclast X5 Pro is powered by an Intel Core M3-7Y30 Kaby Lake processor which is supported by 8 GB of RAM and includes 240 GB of internal memory in the form of a solid state drive (SSD), with both USB Type-A and Type-C connections. Other features of the X5 Pro include dual booting operating systems that allow users to choose between Microsoft’s latest Windows 10 and Google’s Android OS. Connectivity is provided by both support for Bluetooth 4.0 and 802.11b/g/n WiFi on the tablet is fitted with a 5,000 mAh battery. As well as 2 megapixel front facing camera for video calling, together with a 5 megapixel rear facing for video and photographs. For more information on the new Teclast X5 Pro tablet jump over to the Gearbest product page for details and full specifications by following the link below.